YPO (Yorkshire Purchasing Organisation) have recently announced the first national framework for providing training to the emergency services. RIG Systems are delighted to have been accepted and awarded a place on this framework, which will run until March 2020. The framework provides customers with a route to market for the supply of training to the emergency services, blue light and other public sector organisations; it is available to all public sector bodies, including central government and the wider public sector, social housing organisations, and voluntary and community sector bodies. This lot covers training courses aimed at working at heights, in confined spaces, and the tools needed to do this effectively. Courses include: USAR Working at Heights, Trench Collapse and Rescue and USAR Tool Skills. This lot covers courses aimed at anyone taking part in or supervising technical rope rescue, including courses such as Rope Rescue Technician, Supervisor and Instructor. This lot covers courses surrounding water rescue and flood response, courses include: Water Rescue Technician and Instructor, and Powered Boat Rescue. This lot covers courses surrounding general fire safety including fire wardens, fire extinguishers and risk assessments. This lot covers courses surrounding health and safety, courses include: IOSH, NEBOSH, Manual Handling and Accident Investigation. This lot covers courses aimed at various trainers needed within the emergency services, courses include: BA Instructor, Mass Decontaminated Instructor, HVPI, Firearms Instructor and Fire Behaviour Training Instructor. The framework allows customers to either have training on site, off site or via e-learning where available. We are very much looking forward to commencing work and delivering training to meet the emergency services clients’ needs, and are thrilled to discover what the next few years will bring. For further information about this framework, speak to our sales training team about how we can help your organisation, telephone +44 (0)1208 814538. 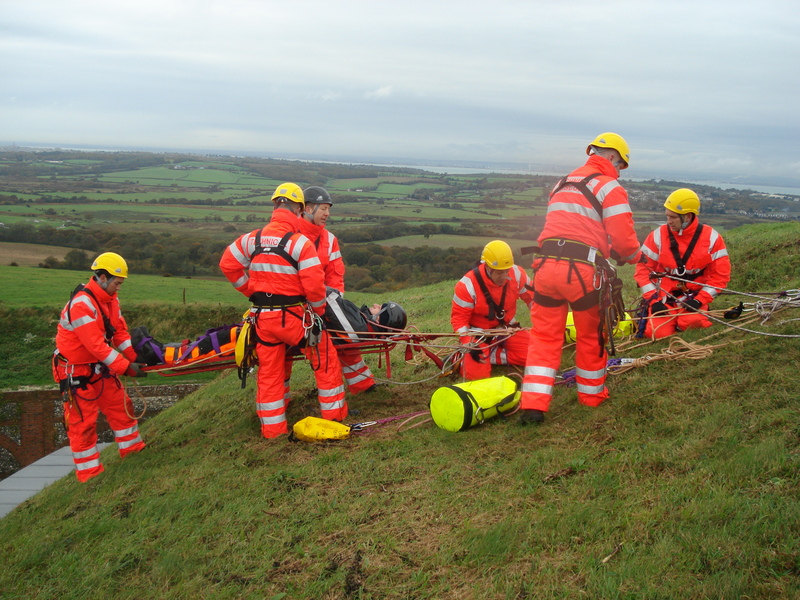 RIG Systems is a leading UK and international services and training provider in specialist rescue, access, safety and medical. We have been providing these services since 2001. Over the last ten years we have developed a complete range of Safe Work at Height, Confined Space, Access & Rescue related courses for the Construction, Extractive, Mining, and Utilities Industries and the Emergency Services.